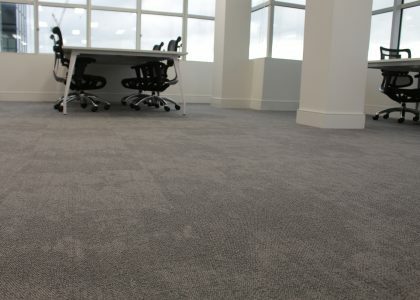 A modern and successful private school in Alloa completed its state-of-the-art refurbishment with Freedom carpet tiles. LVT, Safety Flooring and Sheet Vinyl in popular on-trend designs. We offer a range of barrier tiles and an easy to assemble entrance system. 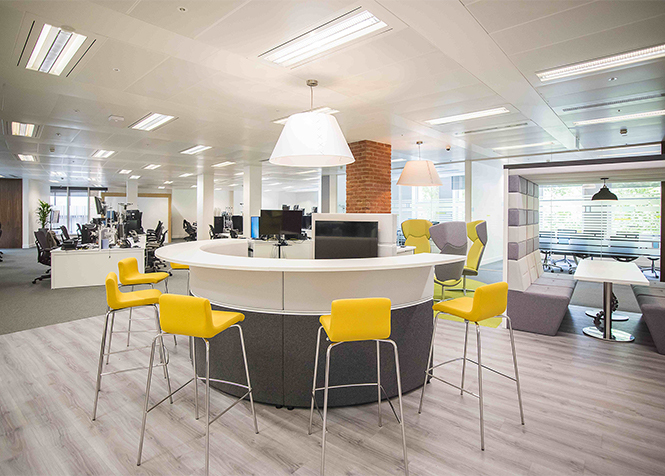 Workplace specialists Area chose Duraflor products throughout to create this flexible workplace environment for PSA Finance. A collection of ranges inspired by nature and the urban environment, that work in harmony. A range of popular colours and designs to suit all budgets. We focus all our attention on providing you with the perfect canvas to meet your aspirations and your design budget. We look to make everything so much simpler. 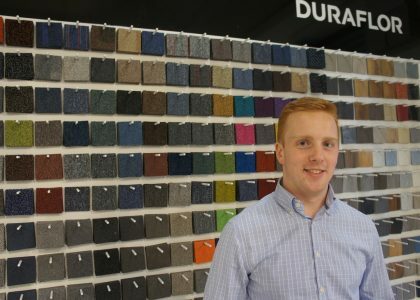 We only choose popular yarn colours and designs that we know will stand the test of time. What is more it is the people behind the product that makes the difference. We love great images as much as you do, so we are sharing some of our recent Projects, there are some really striking flooring images in our Gallery and our Practical Design blog is packed full of inspiration and useful advice. We love the fact we help our customers achieve such amazing designs. Information and inspiration for designers and built-environment professionals. 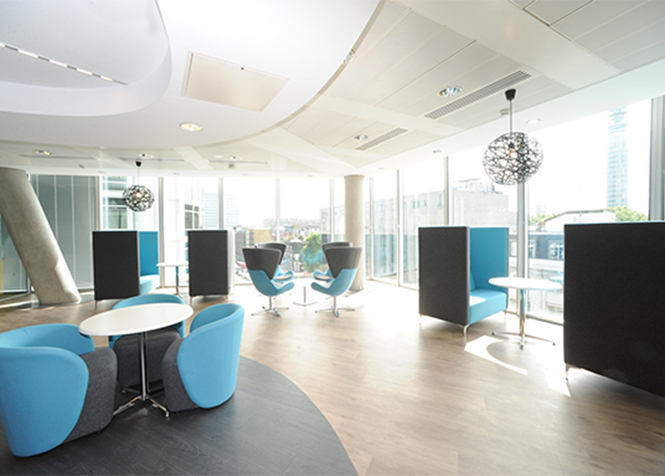 A great selection of flooring images to showcase what you can achieve with the Duraflor.